Home Decor Interiors has over 20 years of experience and during that time we've renovated hundreds of homes. We pride ourselves on being a premium bedroom renovator in the Western Cape. 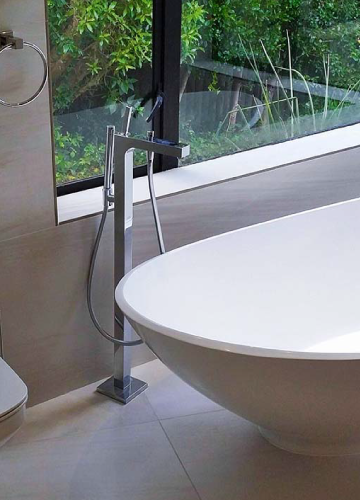 Let us help you customise or upgrade your dream home. When it comes to Bedroom Improvements in Cape Town, Home Décor Interiors offer service and workmanship of the highest quality. 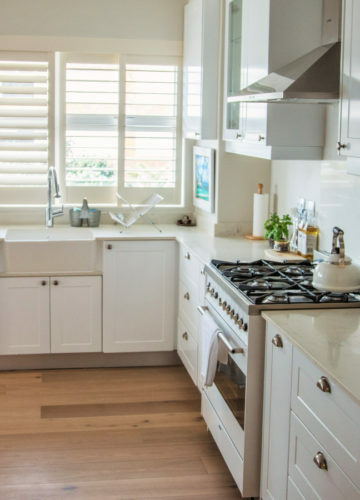 Whether it be a small renovation or large addition, HDI is efficient in every aspect of your new home improvement, from planning to completion. Bedroom renovations and upgrades have never been simpler. 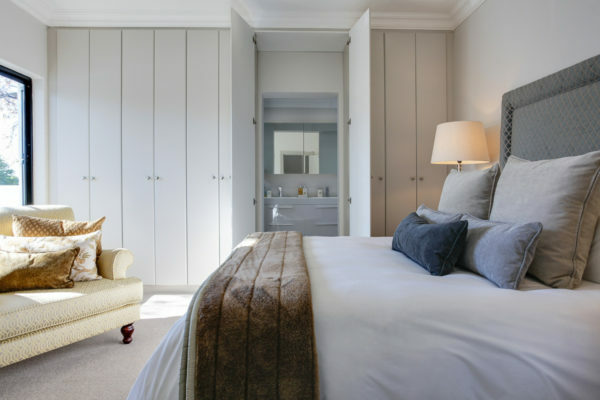 Home Décor Interiors are respected contractors in the bedroom renovation market and strive to be the market leaders when it comes to bedroom improvements. HDI is your one-stop contractor in the building space with plumbing, electrical and builders, their service is like no other. Why deal with multiple contractors when you can rely on the best of the best. Home Décor Interiors in Cape Town are your chosen bedroom renovations experts, call today for a quote. 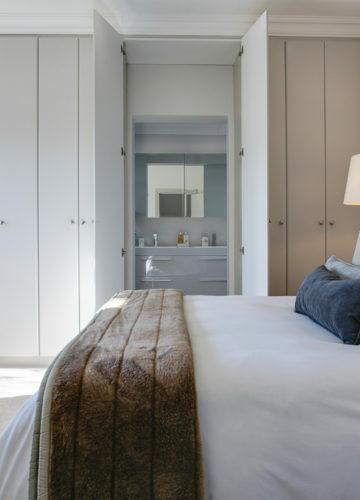 If you want to see more of our craftsmanship and attention to detail then here are a few bedroom renovation projects we’ve successfully completed in and around Cape Town. 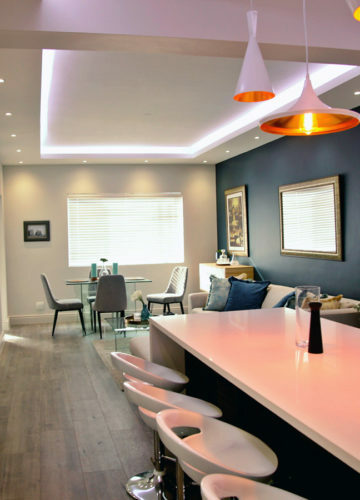 While we’re are comfortable with renovating any part of your home, we do pride ourselves on providing a premium renovation service to specific parts of the home.